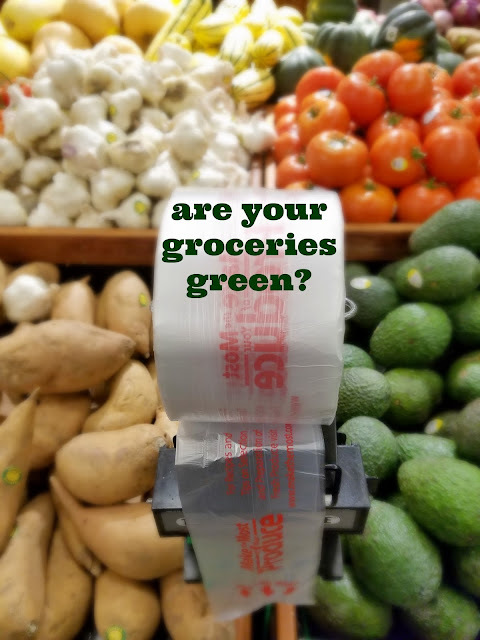 How Green are your Groceries? Every month has its theme, and this month we are thinking about food. Not cooking, per se, because that is another person's game (having a realistic sense of time turns out to be pivotal in cooking), but we are going to talk about the shopping trip you take most often. It's time to talk about the grocery store. We shop for Christmas gifts once a year. We buy furniture pieces once in a blue moon. These purchases are the smallest, but like all small choices, they add up! Not unlike a diet, our consumer diet is a collection of small choices that paint a larger picture of who we are. Also, don't worry, we will keep doing The Great Donate blogs for the rest of the year, since you still have 11 months to donate 2,017 items! Because we grocery shop so often, nothing has a better chance to make a BIG impact on the environment. Our ocean is loaded with plastic packaging, most of which was used to package our food. Water bottles are sold in big bulk packs at the grocery store (and unless your water is unsafe, you do not need them. Ever. I will say this forever). And why does most produce need bagged? Are you afraid your apples will get pear on them? Our choices when we grocery shop may seem small, but they run deep, and it can make grocery-shopping a prickly issue (I avoided it for plenty of reasons beyond the fact that I can't cook worth a damn). First, most of us grocery shop how our parents grocery shopped. I mean, we all have memories of going to the grocery store with our parents, right? It's not exactly a family tradition, but our shopping habits are deeply ingrained in our family culture. Secondly, this is a topic with privilege and class written all over it. Sure, it would be really green if we all bought only farmer's market ingredients and made everything we ate from scratch. If we all had perfect lives, our fridge would look like Yolanda Foster's- glass and filled with fresh lemons. But that isn't feasible for most anyone. 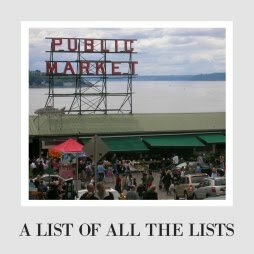 In fact, who can afford spending that kind of time in the kitchen or milling through farmer's markets? Do you want to be full time chef for your family? So if none of us can exactly live the ideal, where do you start making concessions? So, as is true with all of the advice I give, think of all of this as a brainstorm where you can pick out the pieces that make sense for you and how you live your life. No one can do everything we here, but we can all do a little better. Don't let your inability to do everything keep you from doing something. 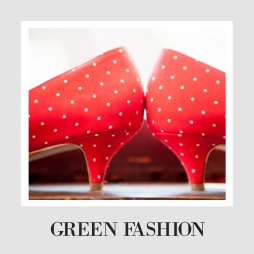 We know we need to change how we shop to have a more positive environmental impact. We can reduce the waste (especially plastic) that we send to landfills. We can take a huge chunk out of our carbon footprint by buying less meat and more vegetables. We can grow something ourselves, even an indoor herb garden would help! We can stop wasting fossil fuels shipping food from across the world and instead support farmers, growers, and makers in our own backyard. We can eliminate dangerous and sometimes toxic chemicals from our food and our cleaning supplies. We can rethink what garbage bags, what shampoo, what laundry detergent. We can cut down on the packaging we use and the money we spend by buying bulk. We can support local business by stopping at the local grocery store or butcher before we head to a big store. At the very least, we can all finally resolve to bring reusable bags (oh yeah, we are starting that this week) so they aren't contaminating our water and land with chemicals that our children and grandchildren will ingest someday. Everyone can ditch plastic grocery bags. Some doing better will cost us nothing. And, big bonus! So much of this has payoffs for our own lives and health. But that doesn't mean it is always will always be easy or straightforward. This is a different game than most of our other purchases- you can't get your food pre-used and you can only buy so much less (though we shouldn't kid ourselves- we can buy less), so some of our usual methods for cutting down costs to cover more expensive and ethical items won't work as well. But we will look at other good options and brainstorm strategies, because this is too important to do nothing. Let's do this.